/ How do I Switch User Accounts in Android? 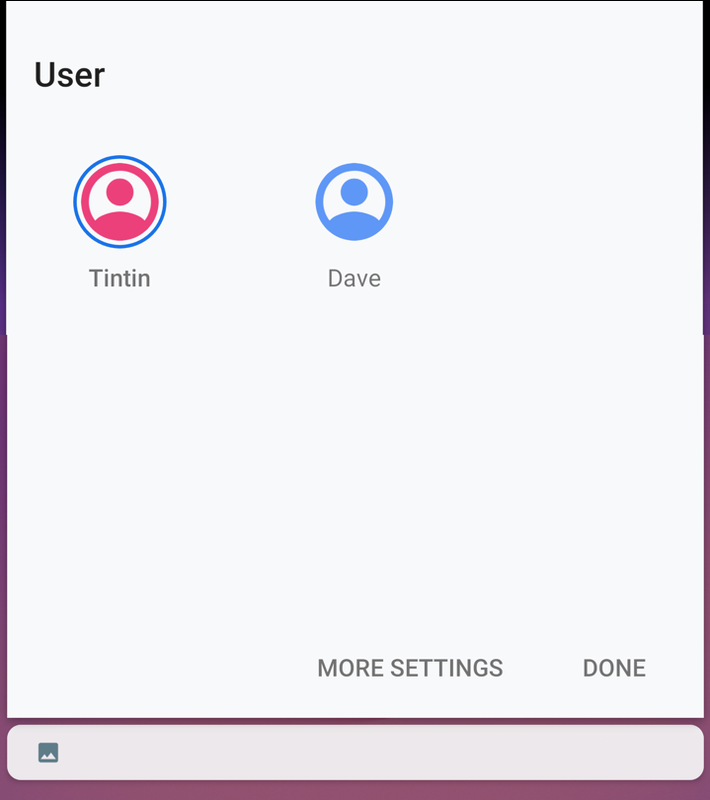 How do I Switch User Accounts in Android? I just set up a new account on my Android tablet for my daughter, and now have no clue how to switch back to my own as needed. HELP! One of the features in Android that astonishes long-time Apple iPhone or iPad users is the baked in support for multiple user accounts. It’s so darn nice, it’s a never-ending source of frustration for iOS users that there’s no equivalent on the Apple side. Apparently, Apple just figures you’ll buy more gear and everyone will have their own products. Expensive, to say the least. 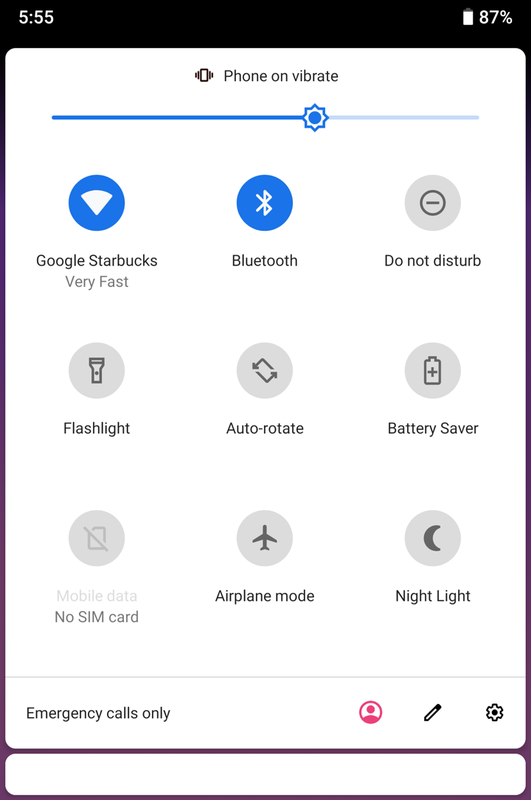 Android, on the other hand, has a robust account management system and it’s surprisingly easy to create new accounts on your Android device, whether it’s an Android phone or an Android tablet. You can even set up special child accounts and gain access to lots of great parental controls too. But it’s still not a great implementation because it feels like some of the multi-account features were grafted in almost as an afterthought. Top among them is how to switch between user accounts. Then again, once I show you how to do it, you’ll be able to switch back and forth with just a tap or two, so that balances things out for the most part. The secret is that there’s a tiny user silhouette icon that shows up on the pull-down quick access menu that leads you to the multi-user access page. But, hey, let’s not talk about it, let me show you. Did you spot the silhouette icon? It’s red and along the bottom row. Yeah, I said it was subtle, right? Then just a second or two later, the phone or tablet will be back at the login screen, but this time it’s logging in to the new account – in this case “Dave” – rather than the account last used. Note that you can do this from the login screen (as above) or once you’re logged in to an account on the Android device. This means that if your daughter is busy playing a game, you can pull down the quick access menu, tap on your own account icon, and it’s back to you. Quick and easy! Pro Tip: I have a lot of Android help here on the site, please take the time to check it all out. Thanks! © 2019 askdavetaylor.com - All rights reserved.